This article first appeared on Vulcan Post. 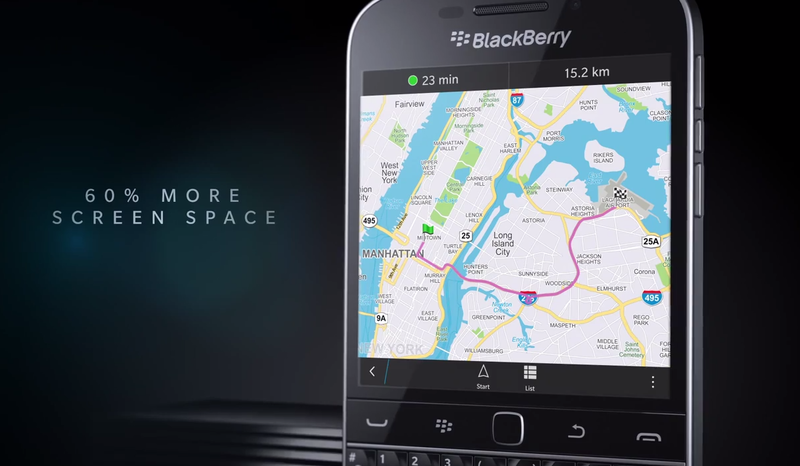 Blackberry has revived a familiar sight, and it has now reached Singapore shores. 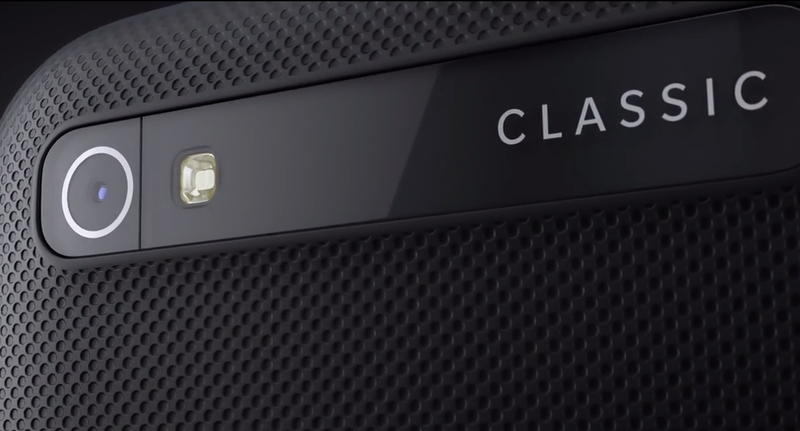 The Blackberry classic has been launching around the world, with its official launch in the US held on 17th December. It has now officially launched here, and is available through local service providers Starhub, M1, and Singtel. With a 720 x 720 pixel, 3.5-inch touchscreen, qwerty keyboard and navigation keys, it’s a throwback to how phones used to look like before it was just a single pane of glass, without foregoing the convenience of swiping at ease. Its powered with a dual-core 1.5 GHz Qualcomm Snapdragon Processor, 2GB RAM, and 16GB of device storage, just enough to rifle through hundreds of emails while playing Candy Crush on their iPhone 6. It also comes with Blackberry products such as Blackberry Blend, merging your email and text messaging components seamlessly; Blackberry World, where you can download productivity apps to help improve your work and routine; and Blackberry Assistant, Blackberry’s answer to Siri and Cortina. It has an 8-megapixel camera on its back, and a 2-megapixel unit on its front. With Blackberry users’ role as everyone’s favourite second phone, it fulfills the needs you expect it to fulfill, without trying to hard. Unlike the Blackberry passport, that bewildered or intrigued Blackberry users and even the general public, the Blackberry enters familiar territory, a rare trait for a smartphone. It’s difficult to say if this is a good or a bad thing. However, with these familiarities, there are also some changes. 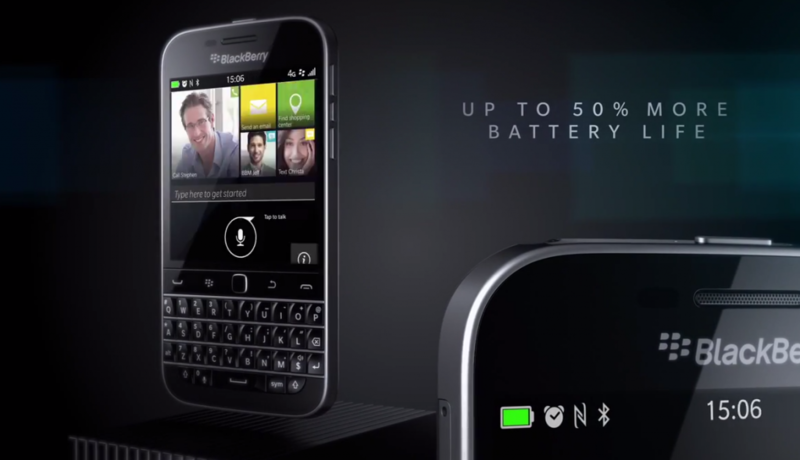 According to Blackberry, the Blackberry Classic is 3 times faster, has 60% more screen space, and 50% longer battery life. While Blackberry operates on BlackBerry 10.3.1 operating system, users won’t miss out on their favourite apps, as they will be able to access their favourite Android apps through Amazon Appstore. You will be able to play games like Cut The Rope and Candy Crush from their crapped little screen, though the experience is probably not as riveting. The launch in Singapore has garnered the support of all three service providers, through whom the Blackberry will be made available from today. That said, it’s difficult to think about trading in a Note 4 or even an Xperia with this model. There are a lot of things this Blackberry Classic can achieve, but I’m not sure I need any of them. It’s nice to see a qwerty keyboard back on a phone, but it’ll be difficult to get used to crunchy buttons when I’ve been using touchscreen ones for years. But of course, I have never been a Blackberry user. It’s a niche market that appeals to a certain kind of smartphone user, perhaps one dedicated to the productivity that a qwerty would bring. It probably won’t garner the viral success like its counterparts, but it may gather some friends yet. 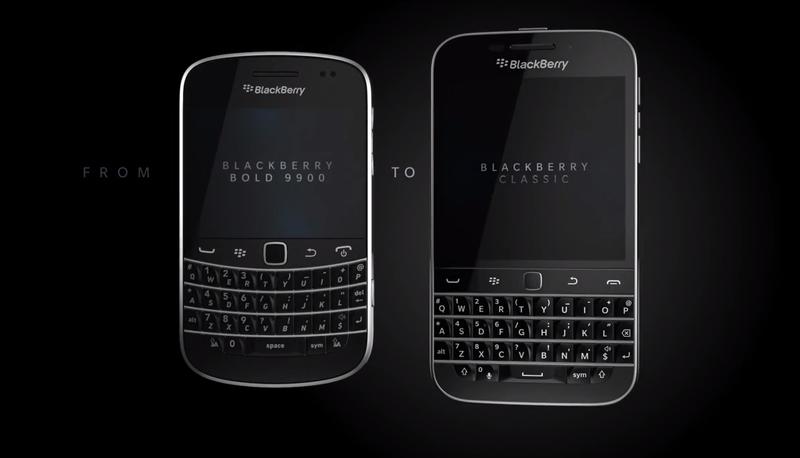 Blackberry Classic is now available through each of Singapore’s main network operators and other authorized retail outlets. Retail price is said to be at US$449, though Singapore prices have yet to be released.